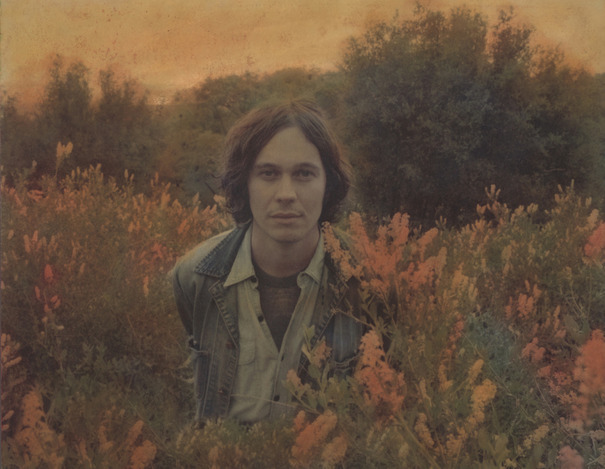 Washed Out aka Ernest Greene has dropped a new video for "Don't Give Up", his latest and second track to come from upcoming album, Paracosm. We don't post many videos, the last one was simply brilliant, it's easily the best video of the year for us but this video for "Don't Give Up" isn't too shabby neither. Maybe we should start a video of the week post or something else similarly cliché. The video was shot by Kate Moross who's recently worked with Arthur Beatrice and everyones favourite, Jessie Ware. Watch the video below and pre-order Paracosm here.